Dr Johnson was born and raised in Kansas City, Kansas. He found a passion for animals riding and showing horses as a young boy with his grandfather. He graduated Veterinary School from Kansas State University in 1987, focusing on small animals. 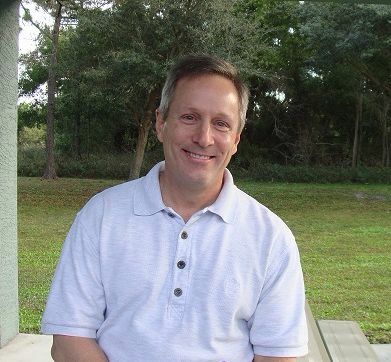 After moving to Naples in 1987, he began his career as a DVM at Harborside Animal Clinic under Dr Larry Coen. He then established Eastside Animal Clinic in January 1990. His personable ways of conversing with his clients... & his patients... shows his true love of animals. In his free time he loves spending it with his daughters, relaxing and fishing at any opportunity. Born in Chicago, Carl Angstrom grew up in Lancaster, Pennsylvania, and Glasgow, Kentucky. He earned a B.S. in biology from Western Kentucky University and a D.V.M. from Auburn University. As a practicing veterinarian, he has worked in both large and small animal practices. Since moving to Naples in 2002, he worked with horses but has concentrated on the full time care of small animals at Eastside Animal Clinic. In his free time, Dr Angstrom enjoys being with his family, serving as a Vestry member at his church, and fly fishing any chance he gets. Dr Maik was born & raised in the Springfield, MO area. She spent 8 years at the University of Missouri- Columbia where she earned a BA in Microbiology and her DVM degree. She spent a couple years practicing in her home state of Missouri before deciding to leave the cold and snow behind for the sunny state of Florida. Having spent a few years practicing in nearby Lehigh Acres, FL Dr Maik has now joined EAC in April 2017. Her primary interests in practice are preventive care and wellness, dental procedures and oral surgery, and internal medicine. 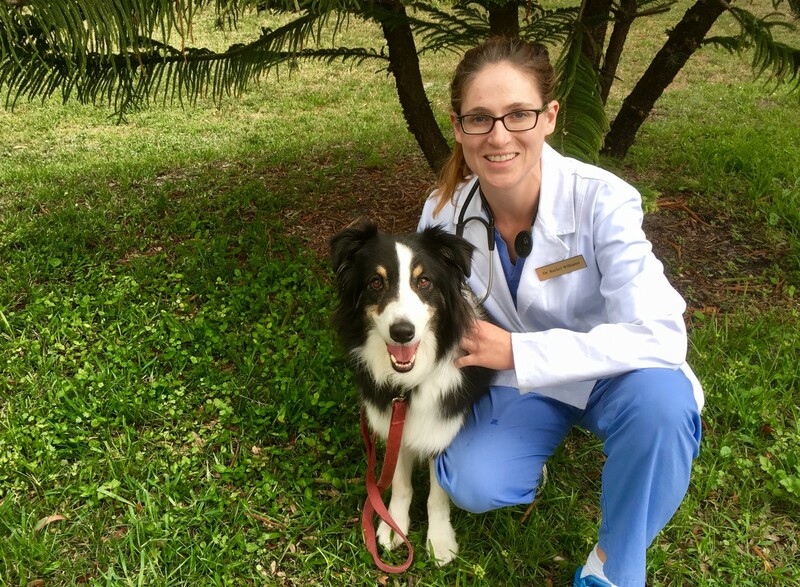 Dr Maik has 2 pets - a feisty orange tabby named Neo, and a sweet, energetic Australian Shepherd named Miles. In her free time, Dr Maik enjoys movies, cycling, yoga, geocaching, spending time with friends & family, and playing trumpet in the church orchestra.